This photo is from the STAY HIGH 149 files, where the legend spent time with the younger generation. 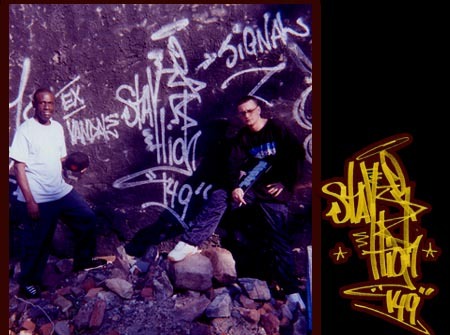 STAY HIGH 149 was not only a writer, but also a part of the pop culture. 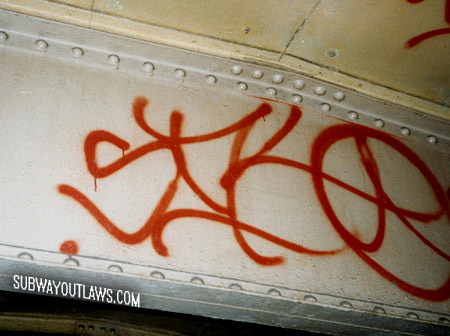 In the late 1970's, SIKO was king of the inside of the M trains, along with his partner KIK. During that time he had a sharp signature style. 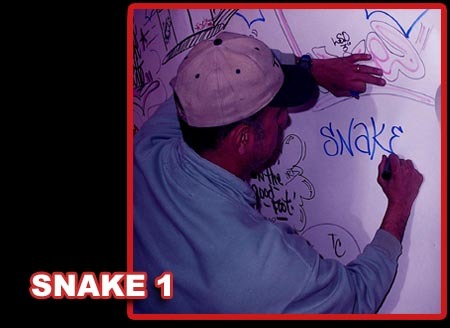 Of the TKC crew , SIR ONE hit the BMT's in the early and late 1980's, with writers like EKO, MACK, EB, NT 3, DEMO & JOEY. 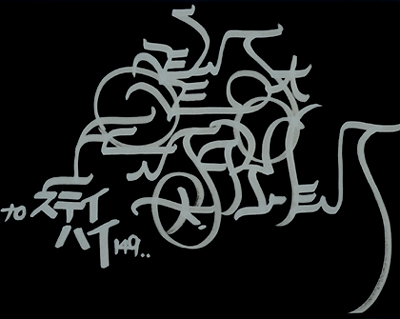 TKC's hand style was influenced by SIKO & KIK. 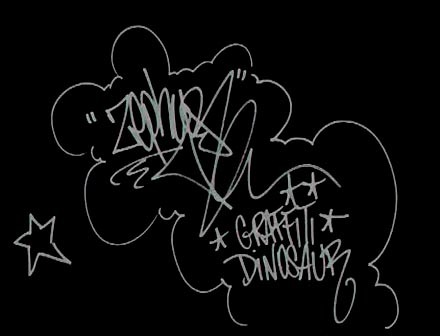 From STAY HIGH's black-book was a tag taken by a Japanese writer with very unique hand style. 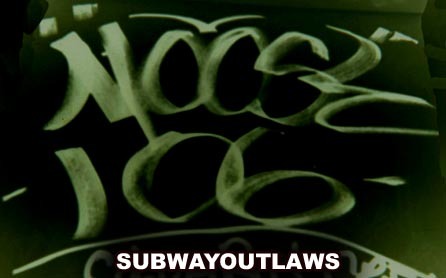 is a former writing partner of DEL, from THE FABULOUS 5.